Medieval News: Could Medieval Mason's Marks make a comeback? A medieval system of marking stone in building work could be a cheap and effective way of ending the modern day frustration of constructing ‘flat-pack’ furniture, according to a University of Warwick academic. The marks are a sophisticated series of symbols which operated outside literacy and enabled instructions to be transferred between the designers and the constructors of buildings across the building world . The system is universal and different versions of Masons’ Marks have been found in use at various sites across the world, over a 4,000 year period. Dr Jenny Alexander from the University of Warwick’s History of Art department said the marks were used for a variety of reasons. Dr Alexander said the marks were also used to help assemble pieces if they had been carved and then transported to the site of construction. Dr Alexander’s research is concerned with the architectural history of the great churches and cathedrals of the medieval period, and of the ways in which those buildings were constructed and used. She is interested in the ways in which the medieval, and early-modern construction industry was organised, how masons were trained, how buildings were designed and how the materials used were chosen, supplied, and worked. 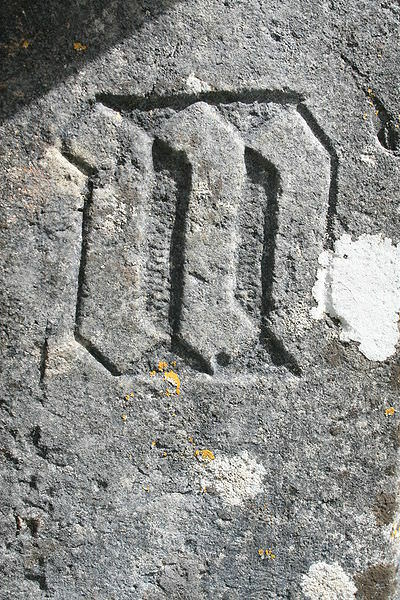 Dr Alexander is currently working on a book about Mason’s Marks which is due to be published in 2010, and has just gained funding to look at Mason’s Marks in Santiago de Compostela cathedral in Spain.